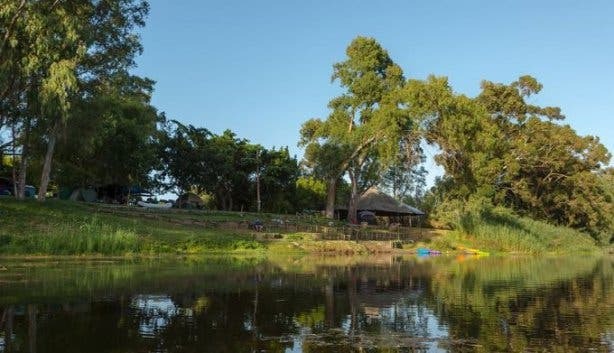 Riverside camp and canoeing in the Cape Winelands. Pet-friendly caravaning and 4x4 in Robertson. Vlei or oceanside camps on a World Heritage Site on the West Coast. And a camp with chalets and a waterslide near the Lion Park in Franschhoek. Family chalets to partially shaded caravan and campsites, Berg River Resorts has a variety of guest accommodation and activities. They’ve got a 3.5-metre Olympic-sized pool, a pool for the kids, a waterslide and a river ideal for swimming and canoeing. What’s more, they also cater for private events and functions like birthdays, team building events, school outings and more. 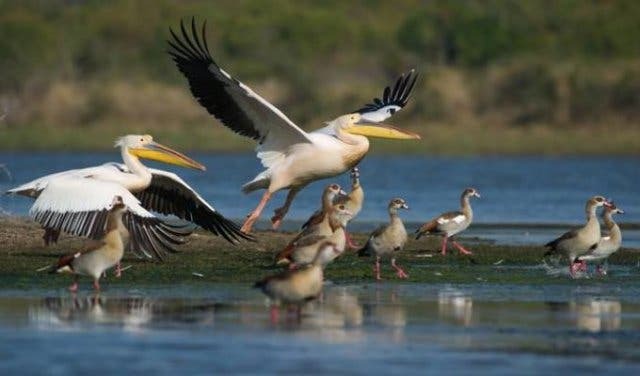 Extra tip: Located in Paarl, Berg River Resort is closely surrounded by some fun attractions like the Cape Brewing Company and the Drakenstein Lion Park. This scenic campsite in Bonnievale allows you to camp right by the riverside, tucked away in the greenery of the Bonnievale River Lodge. Some areas are higher up where you’ll find wooden decks that overlook the camping site. You’ll be able to canoe on the river, braai at your campsite (you’ll need your own grid) and swim in the river. There’s also a jungle gym for kids. 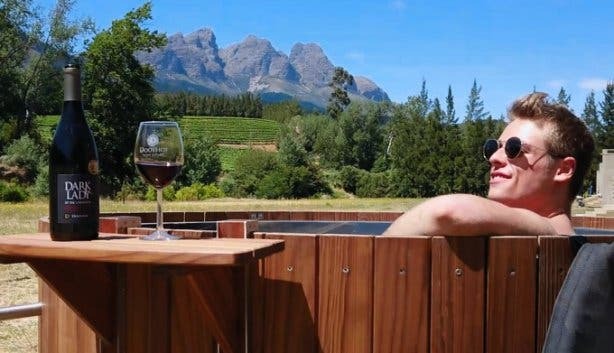 Extra tip: Take a dip in their swimming pool amongst the vineyards, and if you don’t feel like the hassle of camping, book a night or two in The Vineyard Suite. 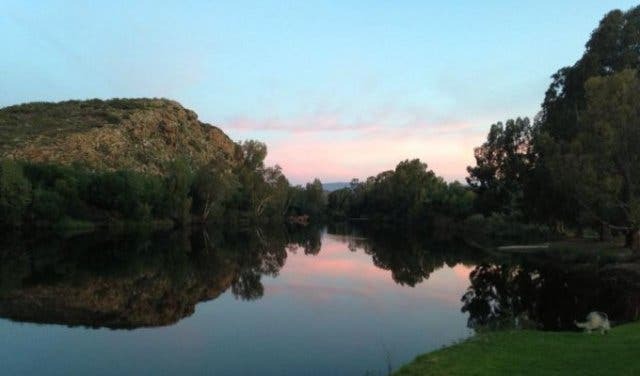 Caravan and camping spots are available at the Silwerstrand Caravan Park in Robertson. They’ve got all the basics covered – braai facilities, playgrounds and showers – but, they’ve got some interesting activities to try too. Think hiking, wall climbing, 4X4 drives and mountain climbing for the adventure seekers. They’ve also got bird watching, golf and more for those who want to take it easy. Plus, they’re dog-friendly, so the entire family can join. Extra tip: If you’re away on a weekend of romance or are just looking for something fun to do, you’ll also be able to try a wine tasting or horse riding at Silwerstrand. 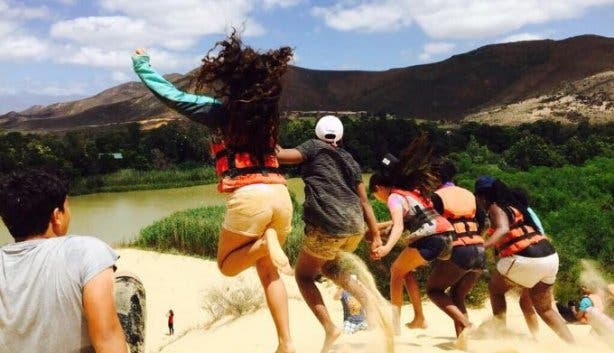 This youth camp in Breede River offers not only a great space to come together as a group, but an awesome list of activities. Bonamanzi Adventures has a private and secluded area for camping, as well as dorms that sleep up to 27 guests. 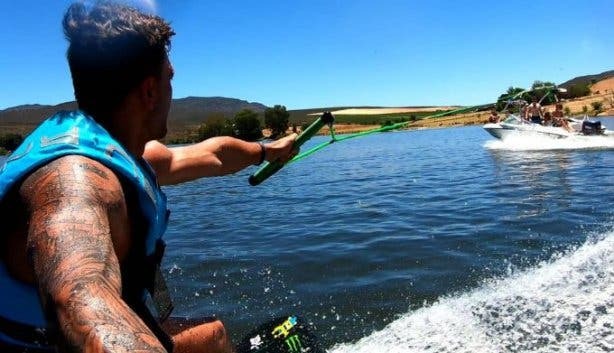 From paddle boarding on the Breede River to interactive team building games (plus catering available), they also have a conference room, a swimming pool and braai area available. Extra tip: Book your firewood, bedding and catering specifications before the time. Bonamanzi Adventures caters for halal and vegetarian. What is a camping trip without a braai or campfire? Check out this box of five Firefly Biofuel fire starters. Damp wood is no problem because Firefly Biofuel burns hotter and longer – 20 minutes – than petroleum-based products. It’s made from recycled wood and coffee grounds, which means that it’s super safe for kids and pets, and (bonus) it acts as a bug repellant too. Even the packaging is eco-friendly: made from biodegradable recycled paper. Plus: These petroleum-free firelighters don’t emit any black smoke and won’t leave your fingers smelling like chemicals. A nice green twist for your next camping adventure. Firefly Biofuel fire starters are available from these small retail and online stockists, and soon, at a Pick n Pay near you! Just 5km from the renowned surf spot, Elands Bay, is a historic World Heritage Site surrounded by natural beauty. And the good news? You can camp there. 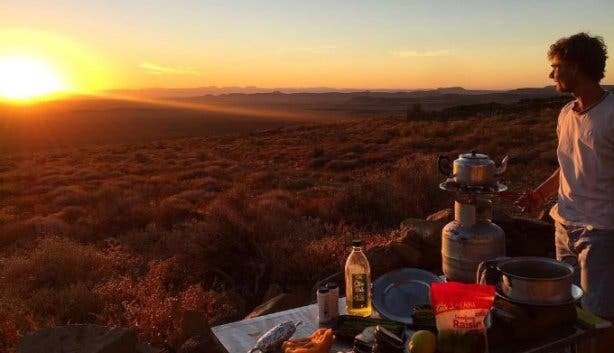 Venstersklip has got private campsites equipped with sinks and en-suite bathrooms, as well as the option of the Overland or Vleiland campsites with a communal ablution block – but accommodation will be the last thing on your mind. Enjoy the wild flowers, try your hand at fishing, catch a wave and surf, and take advantage of all the other awesome activities at Venstersklip. Extra tip: Tuck into a meal at Venterklip’s restaurant, The Tin Kitchen for a homemade, locally sourced dish served in a 300-year-old barn or in the shady garden for the summer. With 24 grass campsites along the banks of the Sonderend River, expect peace, calm and serenity at the charming Oewerzicht Cottages in Greyton. Ablution and braai facilities are available. 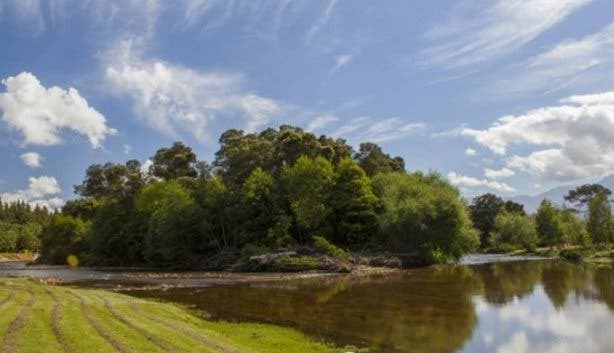 Guests are welcome to bring their own canoes and fishing tackle. Six safari tents, all fitted with a queen-size bed and ensuite bathrooms are available too. Extra tip: Bird watching enthusiasts will be pleased to know that blue cranes, secretary birds and guinea fowl frequent the area. Plus, cyclists can challenge themselves on a 25km mountain biking trail. Stray within the Olifants River Valley of Citrusdal and discover The Baths Natural Hot Springs; the perfect getaway for water and nature-lovers alike. Three shared ablution blocks are spaced throughout the campsite. In addition, there are braai facilities available, as well as electrical points. Extra tip: Twenty-five shady caravan and camping sites lead to the natural water baths found in the area, so you’ll be able to spend your time away in the soothing hot springs. Mountain Breeze Resort’s positioning is no mistake. 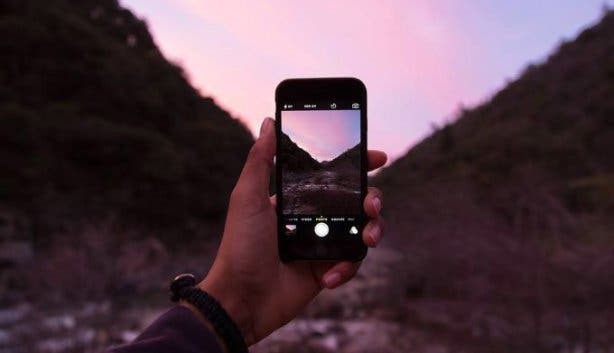 The camping ground is situated to give guests the freedom to enjoy the Stellenbosch, located just five kilometres away while offering them the option to return to the tranquillity of the campsite when they tire of the semi-urban bustle. The rest has electricity points, as well as a playground for the children, a swimming pool and braai area. Extra tip: Surrounded by wine estates, local markets, golf courses and beaches, there is plenty to do in a short distance. This family-run site makes for a perfect getaway, if you want to go fishing, water skiing or you fancy a booze cruise. Approximately 23km outside of Clanwilliam, along the banks of the Bulshoek Dam, you’ll find an awesome camping site. Boats are safe in the dam as launch sites are close to the campground. Ablution facilities are available (separate shower and toilet) and a braai area. Electricity is available, though guests must bring their own long extension leads and caravan plug adapter. Extra tip: Water levels in the Bulshoek dam are fairly constant throughout the year, making it ideal for watersports. Skiing, canoeing, as well as bass and carp fishing, are all popular activities at the dam. Ride a camel along the shore or explore the outdoors on horseback. Either way, the caravan park, Imhoff Park, found in the charming village of Kommetjie is situated only a stone’s throw from popular surfing spot Long Beach. There are 75 sites for caravans and tents, all fitted with 15 amp electricity and built-in braai facilities. The well-maintained site is accessible by wheelchair too. 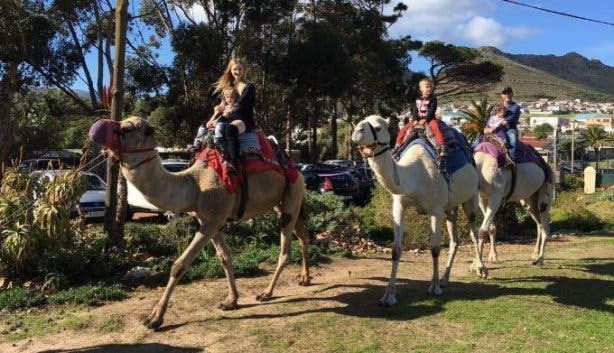 Extra tip: There’s a boat launch just 2km away, horse and camel rides at Imhoff Farm, as well as the Clovelly Country Club just 15km away, catering for bowlers, golfers and tennis players. 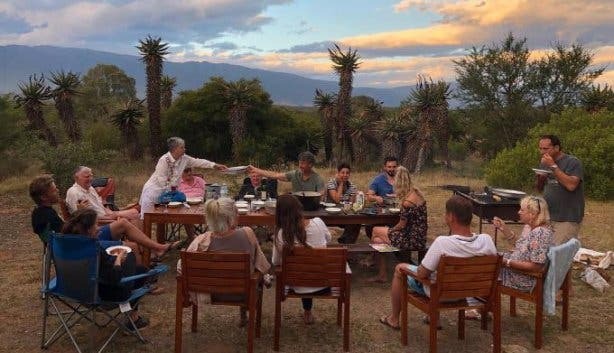 Dedicated to the conservation of Bontebok in Swellendam since the early 1800s, the Bontebok National Park Campsite comprises 41 camping and caravan sites close to the Breede River. Adventure activities in the area include hiking, mountain biking, bird watching and game viewing. Canoeing, fishing and swimming in the Breede River. Extra tip: On the banks of the Breede River, “Die Stroom” is a popular picnic area with designated braai spots to enjoy a fire. Up in the Cederberg region’s Olifants River Mountains (approximately 170km from Cape Town), Beaverlac is a natural heritage site. Campers can partake in the usual camping fun – hiking, mountain biking, swimming and fishing. There’s also shop that stocks a range of camping goodies like wood, wine, beer, ice, meat, tinned foods, toiletries etc. Note that there is no electricity at this campsite. Extra tip: Check out the several caves on the farm that are decorated with ancient rock paintings. 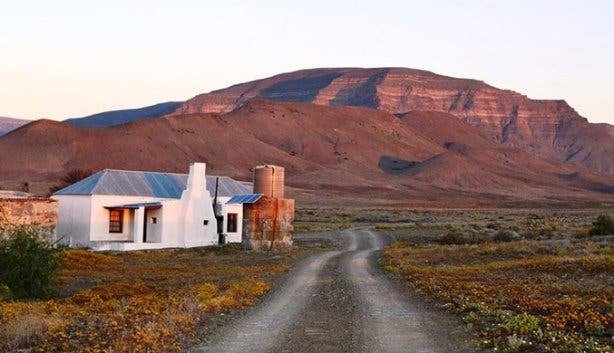 Located on the boundary of the Western and Northern Cape, Tankwa Karoo National Park Campsite has eight unique campsites along the cliffs of the mountain. There are two campsites at Langkloof and another six at Perdekloof. Most of the camps can only be accessed with high clearance 2x4 or 4x4 cars during the wet season. A selection of wildlife roam the area – think kudu, gemsbok, duiker, tortoises, red hartebeest and zebra. There are private bathrooms, braai facilities (without the grid) and kitchenette. No electrical points. Stand 1 and 5 at Perdekloof are best suited for rooftop tents. Extra tip: If you’re into adventure and a bit of adrenalin, there are a number of off-road tracks with two major 4x4 routes. Also note that there are no shops, restaurants, ATMs or public phones in the park. On the western bank of the Keurbooms River (near the river mouth), the spectacular Plettenberg Forever Resorts sits pretty. The resort has a total of 116 sites where 33 are river sites and 83 are standard sites. 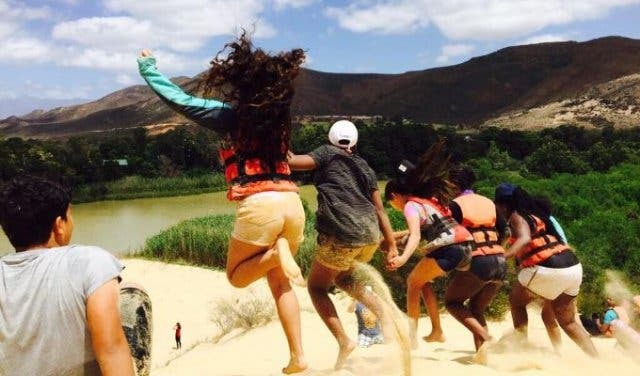 Campers can enjoy putt-putt, canoeing, fishing, volleyball and swimming or make the most of off-site activities such as visiting the various animal sanctuaries and the Knysna forest. 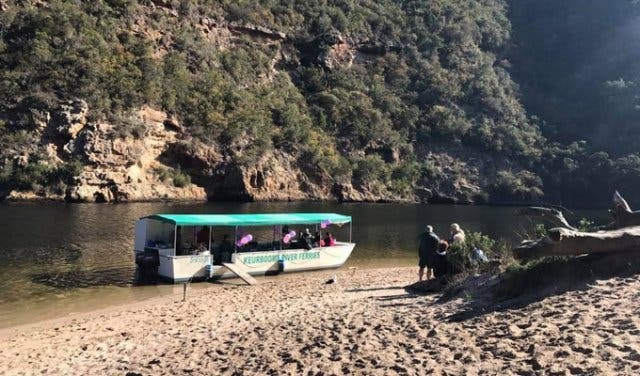 Extra tip: Try out their ferry cruises for a trip on the river, hire a motorboat, book a picnic and any one of their other exciting activities. Bring the kids, have a ball and howl at the moon at the Wolfie Familie Festival. Take a dip in these heated pools and natural springs. Enjoy a break without breaking the bank with these budget getaways. 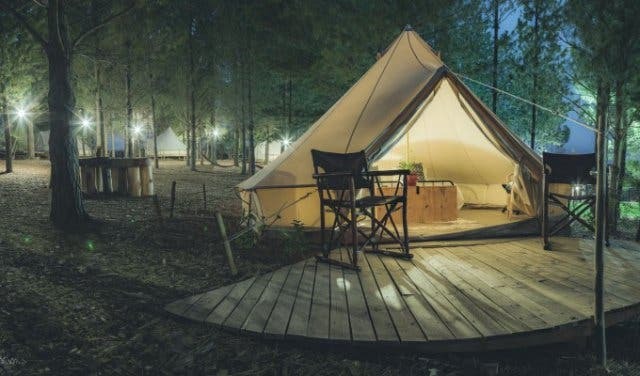 Luxury camping sites to dream stays – look at these accommodation specials.